The Critics and Fans All Agree! Grant — a former member of ENDEVERAFTER — joined the Phil Lewis/Steve Riley version of L.A. GUNS in 2013. 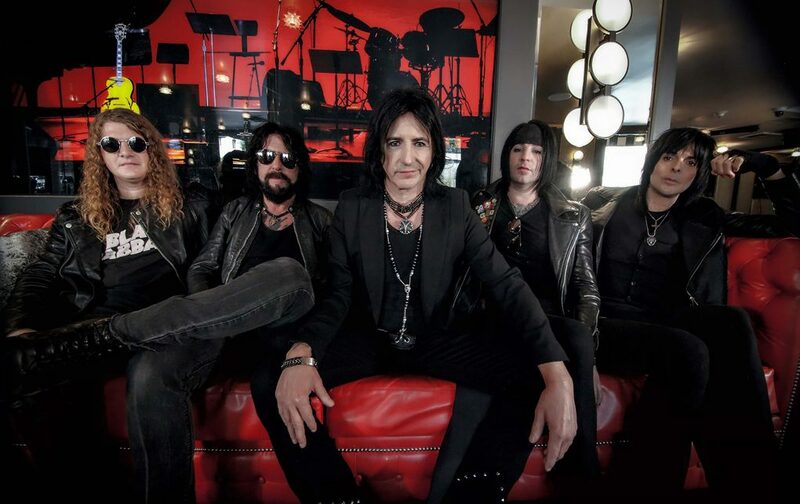 He began playing alongside Lewis and Tracii Guns in 2016, when they initially performed as L.A. GUNS’ PHIL LEWIS + TRACII GUNS before starting to tour and record in 2017 as simply L.A. GUNS. He also performed on the group’s 2017 album “The Missing Peace” and the 2018 live album “Made In Milan”. In the nearly two years that Grant played with Phil and Tracii, that version of L.A. 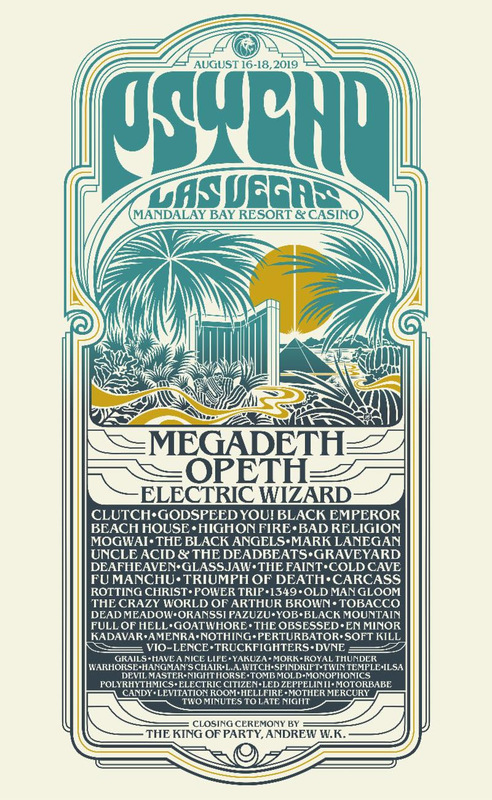 GUNS managed to avoid having any lineup changes. Beginning with and including Grant’s firing in March of 2018, however, the group has undergone five. 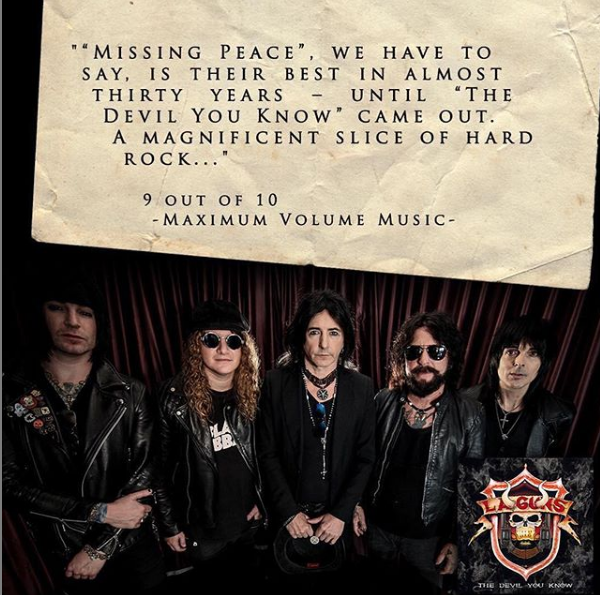 L.A. GUNS’ new album, “The Devil You Know”, was released on March 29 via Frontiers Music Srl. 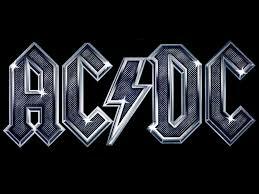 Rumors of a new AC/DC record have been circulating for several months, ever since singer Brian Johnson and drummer Phil Rudd, along with guitarists Angus Young and Stevie Young, were photographed outside Vancouver’s Warehouse Studios. Based on the pictures, the assumption at the time was that AC/DC was in the midst of making — or at least planning — another album, with Rudd and Johnson both back in the lineup. Online reports have also indicated Angus Young will dedicate the new AC/DC album to his late brother. Fraser spoke about a possible new AC/DC record during an interview he did last month with Australian record-masterer and podcaster Tony “Jack the Bear” Mantz. “With Brian singing?” Mantz asked. “I think so,” Fraser replied, laughing. Fraser recorded and mixed five AC/DC albums, including the band’s latest CD, 2014’s “Rock Of Bust”. He is also known for his mixing work with such acts as RUSH, GUNS N’ ROSES, METALLICA and LED ZEPPELIN. Ever since AC/DC completed the tour cycle for “Rock Or Bust” more than two years ago — a turbulent trek that weathered the forced retirement and eventual death of co-founder Malcolm Young, plus the departures of Johnson, Rudd and bassist Cliff Williams — fans have wondered whether sole remaining founding member Angus Young would keep the band going or decide it was time for AC/DC to pack it in.